Trinity Mirror, owner of the Daily Record, Sunday Mail and Insider Publications, saw a further 9% fall in like for like revenue in the first four months of the year. It also said it was confident that its acquisition of the Daily Express and Daily Star did not present any competition issues. In a trading update ahead of today’s AGM, the company said print advertising trends were marginally better in March and April but this was offset by the severe weather conditions during March which negatively impacted circulation revenue. Publishing revenue for the period fell by 9% on a like for like basis, with print declining by 11% and digital growing by 2%. Publishing print advertising revenue fell by 17% and circulation revenue fell by 7%. Improved national advertising performance over Easter resulted in print advertising revenue falling by a reduced 15% in March and April. The company said digital display and transactional revenue grew by 7% during the period. Digital classified advertising, which is predominantly upsold from print, fell by 16%. The board said it anticipates performance for the year to be in line with market expectations. For the period, revenue for Express and Star is estimated to have fallen by 5% on a like for like basis with print falling by 8% and digital growing by 40%. Revenue trends since completing the acquisition are estimated to be better than the trends for the period before the acquisition. The group continues to generate strong cash flows with net debt at the end of April estimated to be £85 million. This is after payments of £88m in relation to the acquisition of Express and Star and increased pension contributions but before the payment of the 2017 final dividend of £10m. 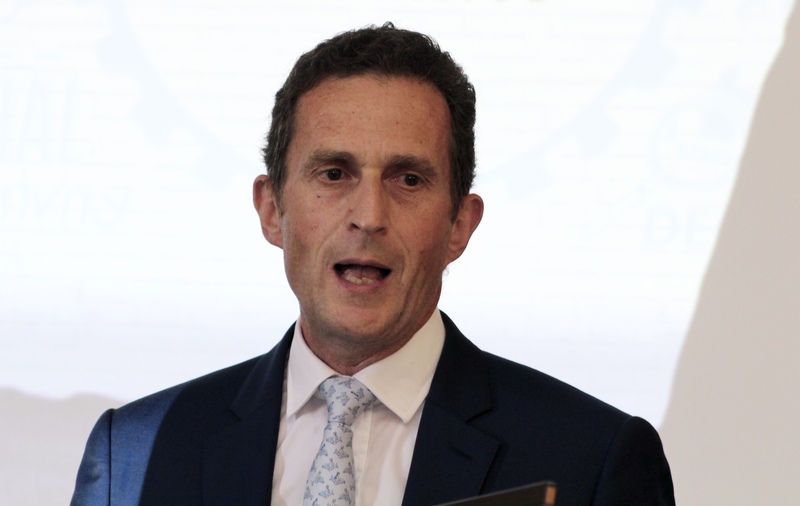 Simon Fox, chief executive, said: “I am pleased with the actions we have taken to protect print profitability whilst continuing to build our digital revenue.